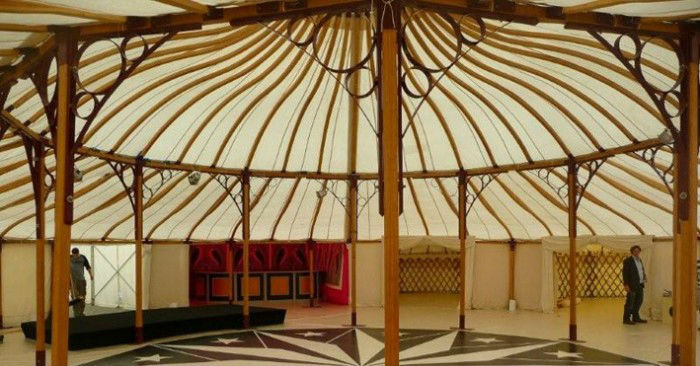 Yurts & Other Marquees have the most comprehensive range of beautiful Yurts for hire and for sale, and provide every other aspect of party design, lighting, theming and decor; in the UK, Ireland and across Europe. 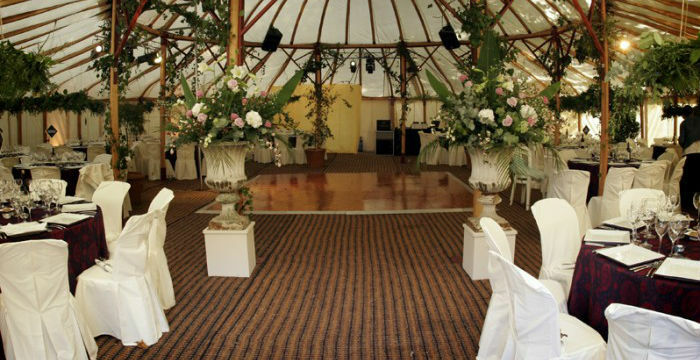 Established to provide party structures that are as practical as they are pleasing to the eye, Yurts & Others Marquees has developed a diverse range of designs and sizes. They specialise in beautiful wooden structures such as Mongolian Yurts of many sizes, Tipis, and the magnificent Grand Pavillion Yurt. Yurts & Other Marquees have the most comprehensive range of beautiful yurts for hire and for sale, and provide every other aspect of party design, lighting, theming and decor in the UK, Ireland and across Europe. The domed Mongolian Yurt and other larger wooden framed structures provide a practical and beautiful alternative to a marquee. All Yurts can be erected without any posts in the ground providing a valuable solution on hard or delicate surfaces. Fully waterproof, and warm on chilly evenings, the versatile Yurts’ design also allows the cap to be removed and the walls to be opened. Made from oiled English oak, chestnut and ash the Yurt ‘s slatted wooden ceiling creates a warm and friendly atmosphere. The Yurt ‘s wooden trellis walls provide a secure feeling from the inside while the waxed cotton canvas emanates a welcoming glow. With the ability to accommodate from 30 to in excess of 500 people, the Yurts are ideal for a variety of uses from intimate dinners to weddings or festivals. The summer of 2009 has seen the extension of our uniquely beautiful onion-domed pavilion yurt made from a range of oiled hard woods. An elegant blend of global architecture and cultures, this versatile Yurt can now adapt to accommodate between 100 and 2,000 people. Consisting of around four tons of ash wood and waxed cotton canvas, this is the largest Yurt in the world. The main area of the Yurt can span either 30 or 60 feet in diameter, with the peak of the roof soaring some 25 feet from the ground. Yurts with large doorways can radiate from the walls of the main structure to create rooms for a variety of uses, such as for catering, bars, chill-out rooms, or simply as an extension to the central function area. Yurts & Other Marquees offer a range of interior styling and bespoke themeing for it’s Yurts, from formal dining with dressed seating, to a selection of low level soft furnishings and antique eastern tables providing a less formal atmosphere. An interior, which lends itself very well to the Yurts, is that of the sumptuous Arabian lounge. Deep coloured rugs, cushions and drapes, smoking hookah pipes and sweet delicacies will transport guests back two thousand years to the days of the Arabian Knights. An exclusive alternative for backstage VIP or party lounge areas. Amongst some of the favourites are hot tub yurts, providing luxury in the remotest of locations. Lighting is very important for enhancing the atmosphere in Yurts – projection lighting upon the outside of the Yurt is effective, as is Halogen up-lighting to make the most of surrounding natural features and foliage. Coloured gelled lighting, ornamental stone candle lighting, lamps, cine-projections, and bamboo flare torches can all be used in the Yurt to great effect. 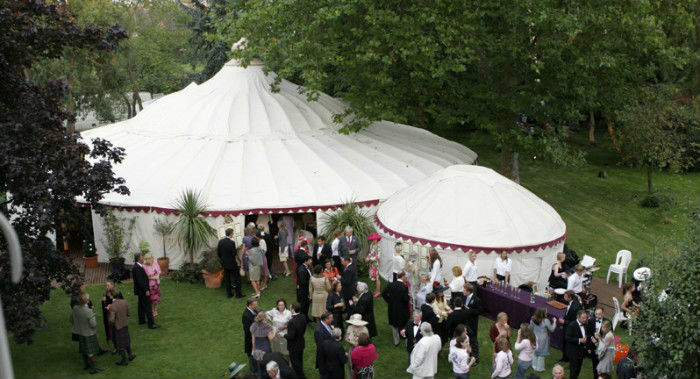 The company also offers a range of vintage and traditional canvas pole tents and contemporary party marquees. 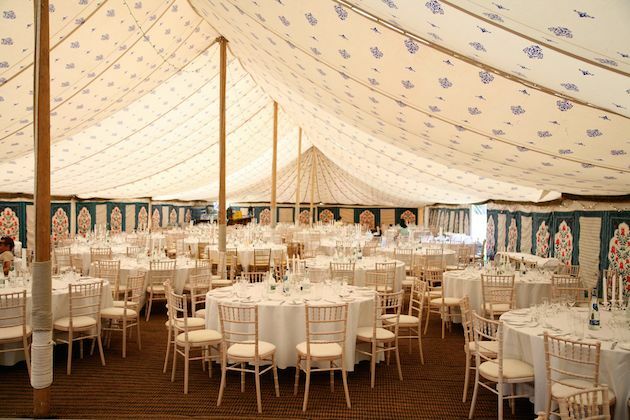 For larger events and weddings, Yurts & Other Marquees offer traditional canvas pole tents with a large selection of linings. These lovely, old-fashioned tents feature wooden poles, hemp guy ropes and come in wide variety of sizes. They are ideal for weddings and can seat from between 50 to over 1000 guests. For a more rustic vibe, reminiscent of creamy village fetes we have a number of hard wearing vintage military and tiffin tents, faded by 60 years of intense English summer sun. We have experience in re-creating period scenes from yesteryear, from a M*A*S*H style field hospital to a rose tinted 50’s tea party. Many of Yurts & Other Marquees structures can be interjoined to create a unique environment tailored to suit your event and the space available. Yurts & Other Marquees also provide vintage military tents and tipis. Party Tents are a modern, spacious and appealing design that will give your party a unique atmosphere, whatever the occasion. They come with a choice of easily detachable, clear or plain walls to ensure an all weather-proof environment. Party marquees are extremely versatile, easily accommodating slopes, flowerbeds and pathways. 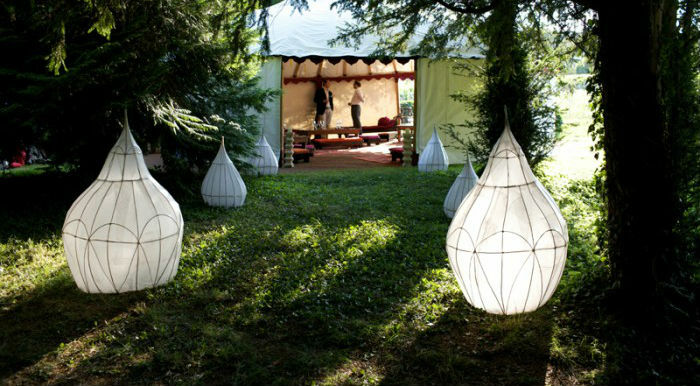 Party Tents provide an excellent way to draw attention to or emphasise ornamental and natural features. Available in four different sizes, any number of marquees can be joined together for larger events. The Top Hat is particularly suited to patio areas and attached to buildings. They can be added to larger structures or buildings to provide an area for the reception or bar as well as being ideal catering marquees because of their high sides. Complete with side walls, the Top Hat can be enclosed or remain open sided. 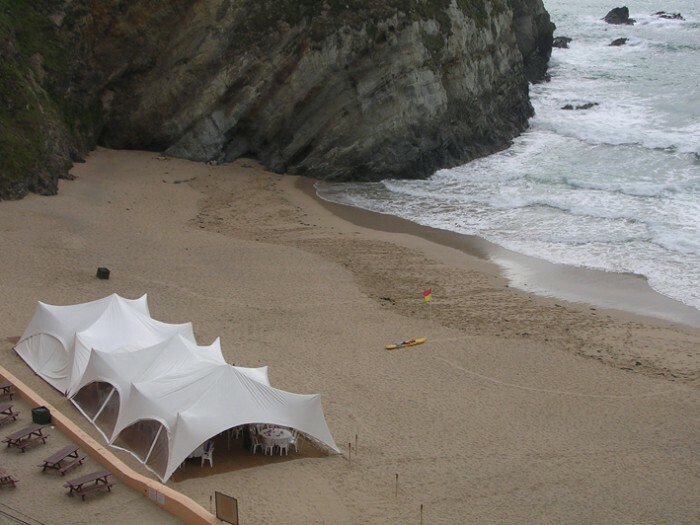 This elegant framed tent design is available in a number of sizes.